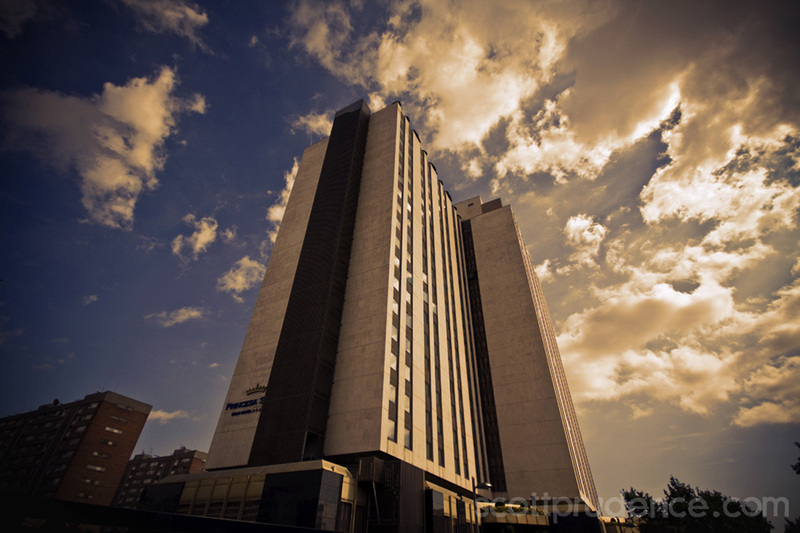 Set off of Avenida Diagonal, this modern, high-rise hotel is also a 5-minute walk from the Maria Cristina metro station and a 10-minute walk from Camp Nou soccer stadium, home to FC Barcelona. 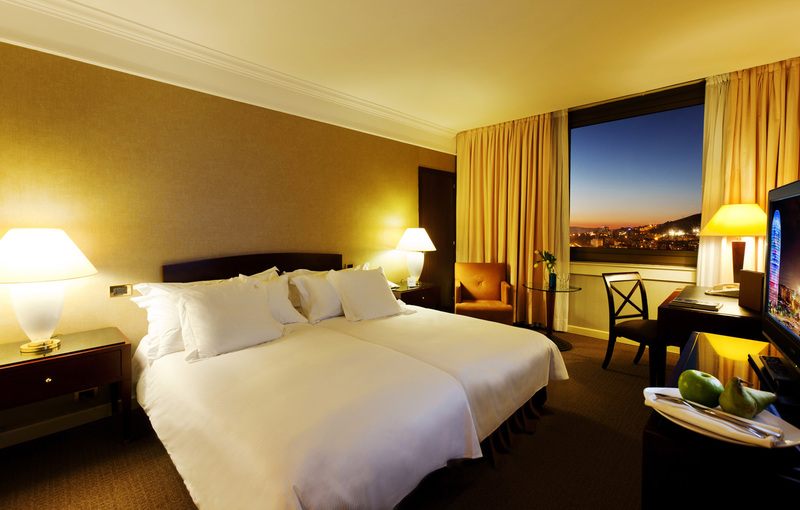 Refined rooms come with free Wi-fi, room service, flat-screen TVs and city views. 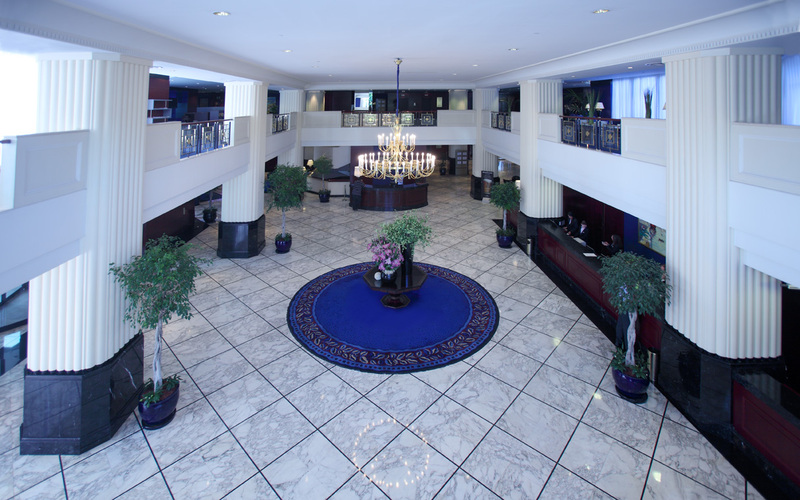 Upgraded rooms have access to an executive lounges. Complimentary breakfast is provided. There’s also an elegant restaurant, a chic terrace with a bar, a bright cafe and a seasonal beer garden. 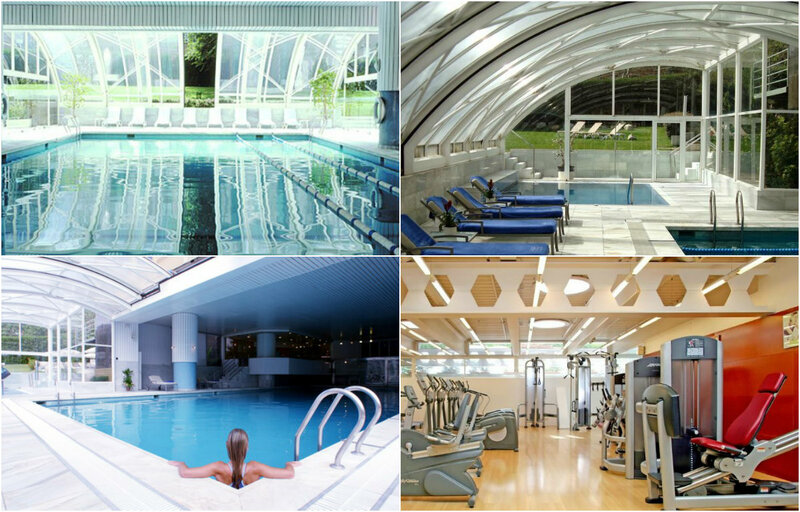 Other amenities include an indoor pool and a wellness spa, plus a fitness room and a business center. The spacious Conference Area in the state-of-the-art Mezzanine will be the home of the Event with a large Networking and Trade Fair Area bathed with natural light and modern decor. Reservations can be made when registering to the Conference. This price includes Breakfast and is for single room. If you need a double room contact us and will give you the price. if by any chance you think you find a better rate online (and for the same dates) be careful because our rates are guaranteed to be the lowest. Let us know before reserving. And do not fall for fraudulent calls giving you low rates for the hotel; beware, these scams might try to take your credit card data. NOTE: Hotel Cancellations will be ONLY accepted 72 hours prior to the arrival date. THE BARCELONA MUSEUM AT CAMP NOU! The Hotel has given us a COMPLIMENTARY PASS for the Barcelona Soccer Club Tour, Museum & Multimedia Experience for attendees staying 2 or more days. Contact us after registering and reserving. We will have a GROUP going on May 20th at 3 pm with Guide and all. Even if you are not a fan, the experience is awesome. Join us! See this video and this other one. 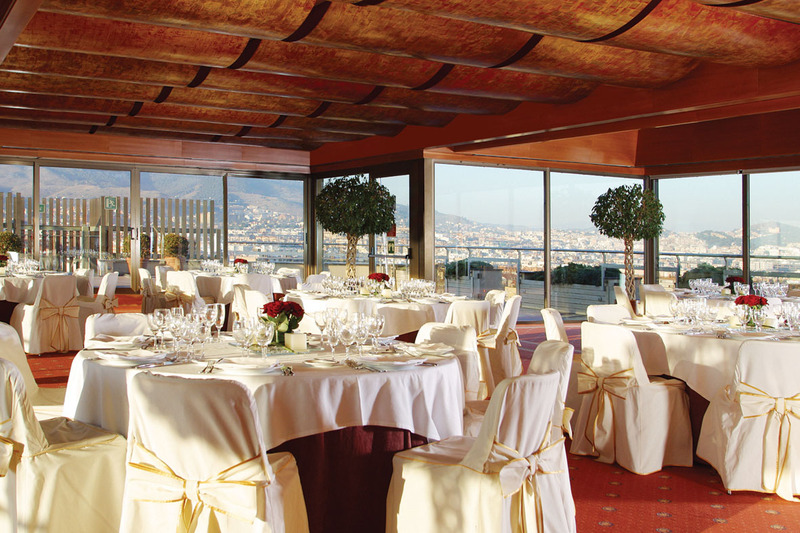 Princesa Sofia Hotel is fifteen miles from Barcelona Airport, a 15 minute journey by car or taxi. A taxi should cost about 25 euros (subject to traffic), or alternatively a chauffeur service is available. Alternatively, the express Aerobús has regular services to Placa Espanya. From here change to the green line metro, get off at Maria Cristina station, and Princesa Sofia is a three-minute walk. The RENFE train also leaves the airport every half hour, and will take you to Barcelona Sants (Sants Estacio) in about 25 minutes. A single ticket costs 2.60 euros. Underground: the “María Cristina” underground station on the L3 (green) line is just 5 minutes from the Hotel.